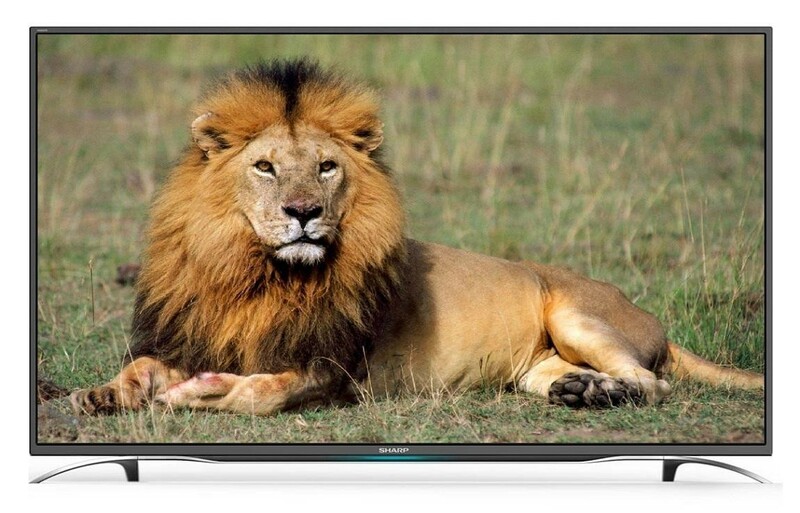 The Sharp LC-32CFE6351K 32 Inch SMART Full HD LED TV is a great small screen television which would be ideal for a smaller room in the home such as a bedroom, the 1080p Full HD resolution provides a stunning picture that is detailed and the harman/kardon sound helps to give you a true cinematic experience. The Freeview HD tuner enables you to receive over 60 TV and radio channels for free plus extra HD channels including BBC and ITV, the amazing SMART features on the TV open up extra content such as YouTube for videos or Twitter for your social life and connecting is easy thanks to the built in WiFi. There are three HDMI ports for you to easily connect your external devices such as a gaming console or blu-ray player and the digital optical connection enables you to connect your home cinema system. The two USB inputs not only allow you to plug a USB device into the TV and view the stored media or plug in a USB hard drive and record your favourite shows, the Timeshift feature enables you to pause live TV with a USB hard drive connected.